Take advantage of our fantastic Bathroom Sale which starts 1st May 2017 and ends 31st May. 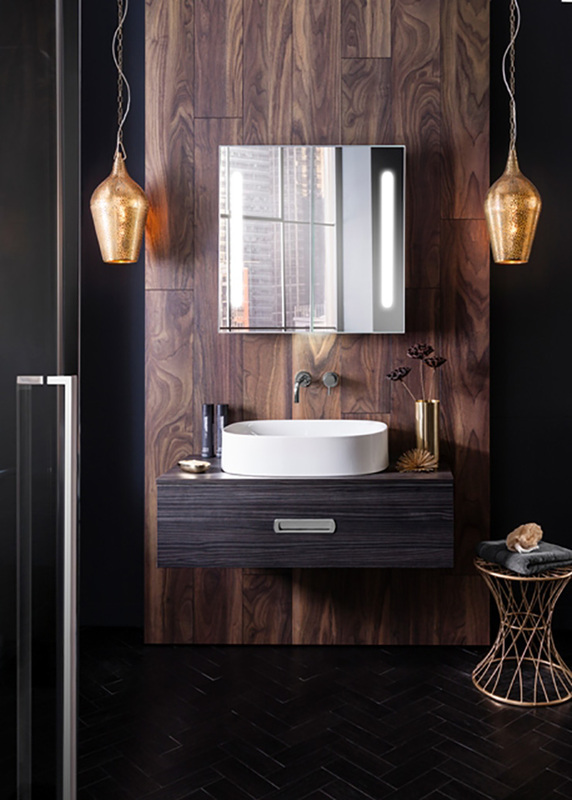 If you are thinking about having a new bathroom or revamping your old one – now is the time to visit our showroom. Throughout the month of MAY we are holding a brilliant Spring Sale with genuine price reductions across many of our designer bathroom ranges. Our beautifully crafted Clearwater freestanding baths all have 40% off during the month of May. 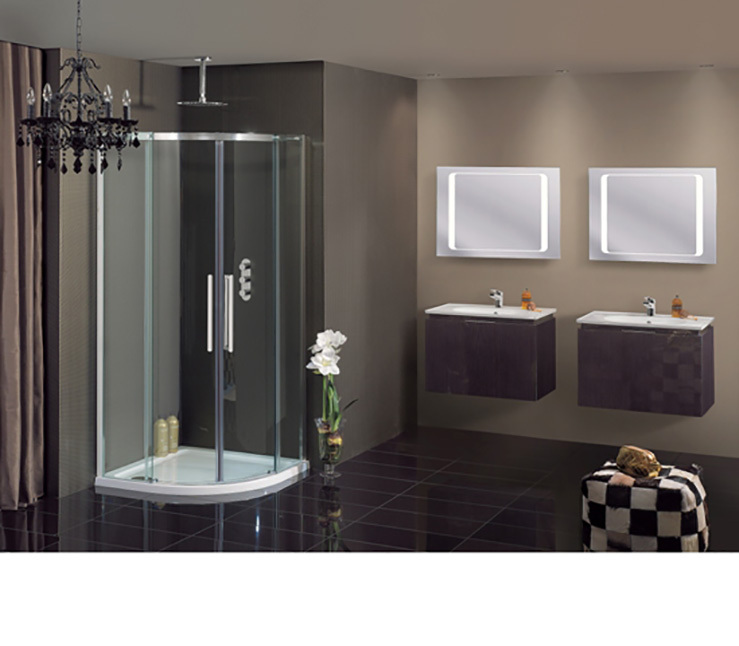 This comprehensive range has both modern and traditional designs to suit every bathroom with matching basins & taps. 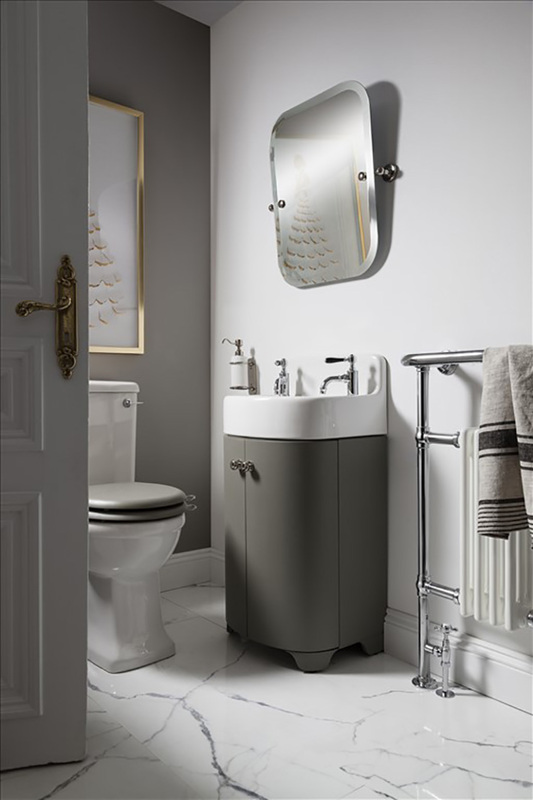 40% Off the stunning vintage Arcade collection – give your bathroom the latest on trend retro look with baths, vanity units, mirrors and accessories from this exclusive designer range. 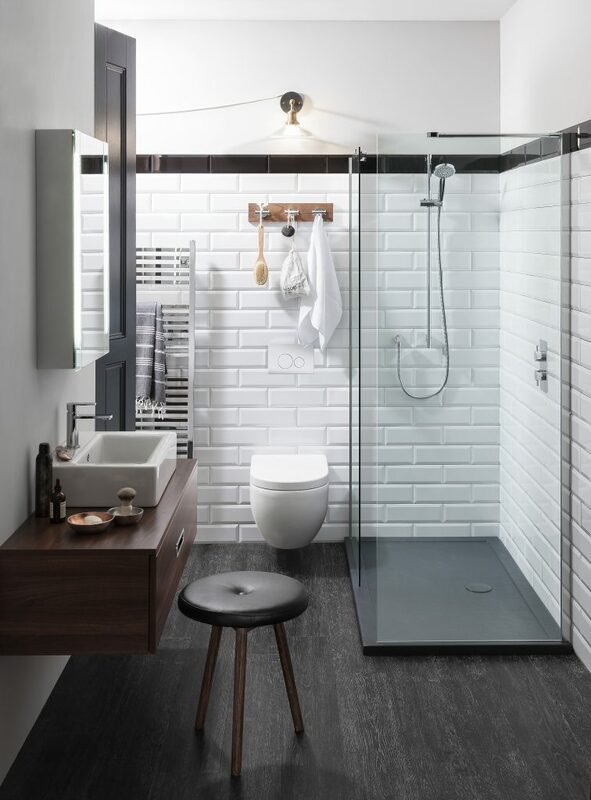 Up to 40% off selected products from the Crosswater bathroom collection, including furniture, showers and taps. 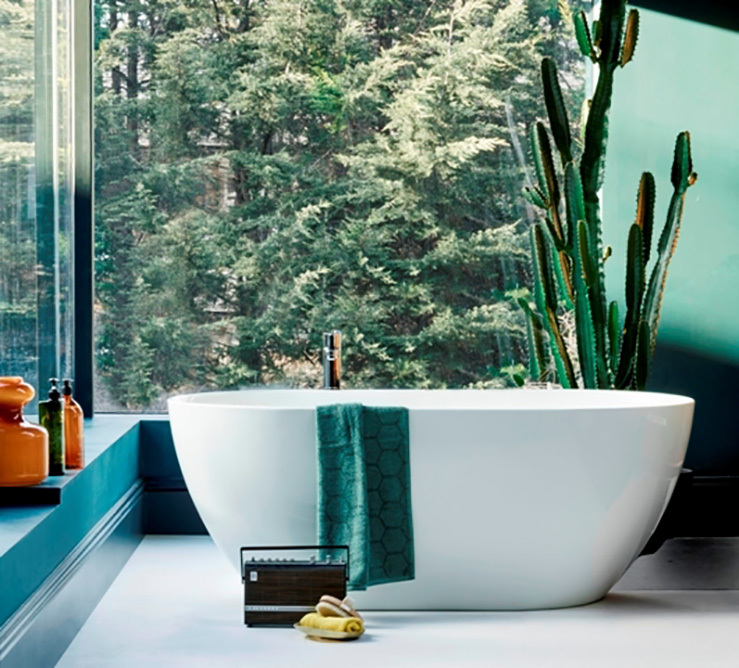 Choose your new bathroom from this extensive range which incorporates Bauhaus bathroom furniture and Simpsons shower enclosures.